Have you been told “all babies cry” when you have an excessively upset, crying, colicky and not sleeping baby? 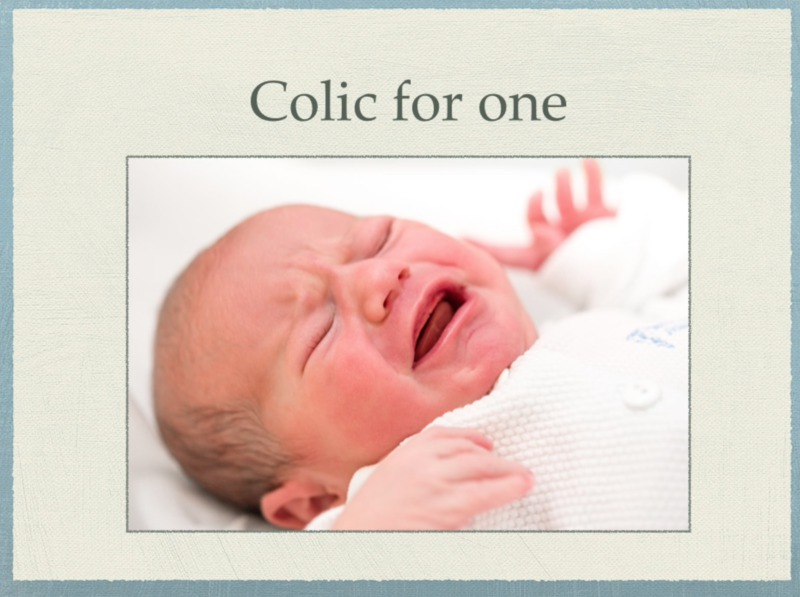 Have you been told to “wait 12 weeks and they will stop” or “there is no cure for colic”? If so, I can help. 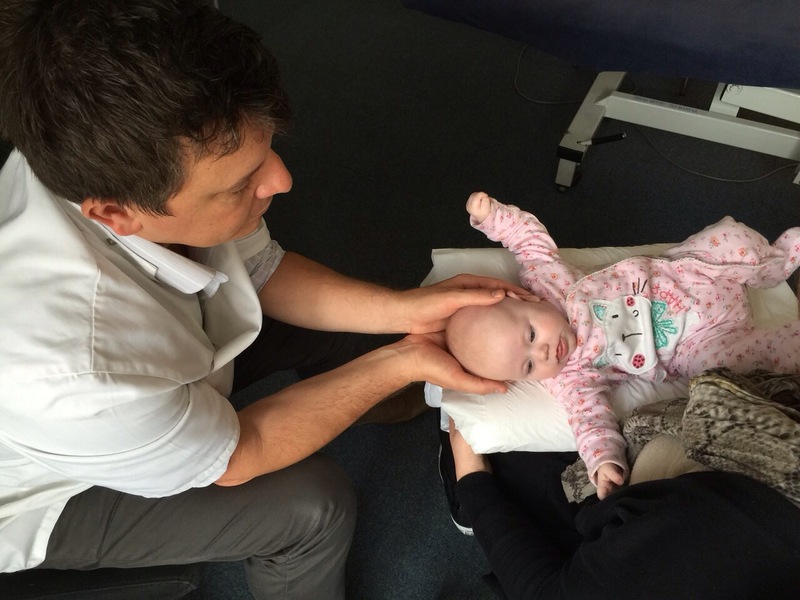 There are many reasons that your baby is excessively crying and in pain but there ARE easy solutions. 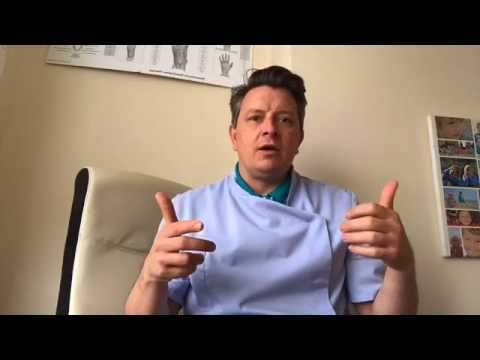 My book, Calming Colic, my videos, and my blogs are all about helping you and your baby. I see mums that are tired, anxious, depressed, in pain, have bowel issues, weight problems and their hormones are all over the place. And they all say the same thing; “It all started after I had my children!” Why is this? It’s because mums aren’t advised to look after themselves the correct way and the focus is usually just about their new baby. But who’s going to look after the baby if the mum isn’t feeling her best? For example, mums are frequently told to eat more calories from junk food to keep their energy up. This is SO wrong! They are told that what they eat doesn’t pass to their baby. Again, wrong! You are told that you can’t improve your breast milk by eating better and that what you eat doesn’t affect the behaviour of the baby. Guess what? Wrong again! Find out how to improve your own health and your baby’s, whilst all the time with the understanding you are a busy mum! Crying, upset, colicky baby? What happened at your deliver has a very clear, understandable impact on why your baby is upset. Any trauma from instruments (venture, forceps), a long stressful delivery, a very fast delivery, C-section all these impact your baby. But what you AREN'T told is that they can all be helped so you can have a happy, calm baby! 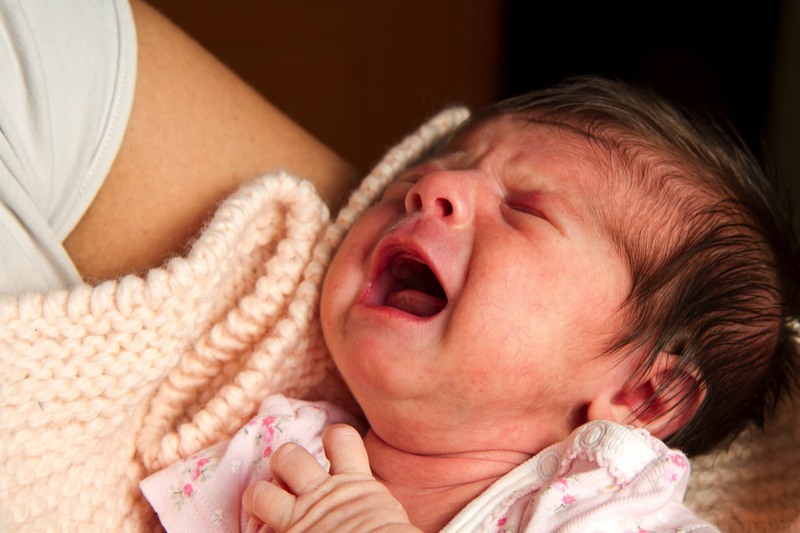 A baby can be excessively upset due to a traumatic birth and also excessive wind. 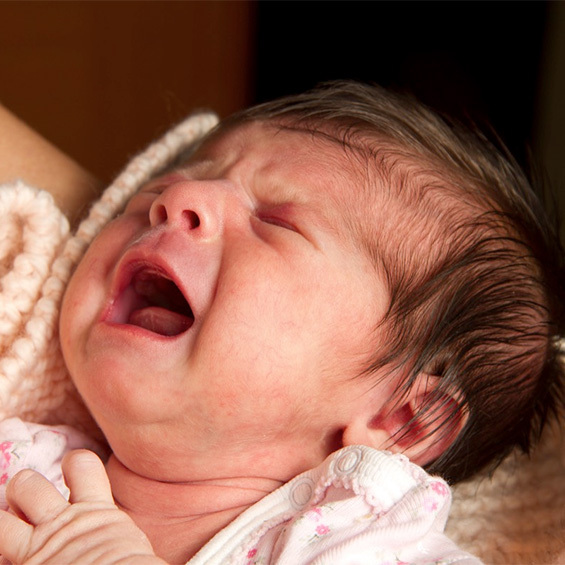 There are a number of major factors that create poor digestion in a baby and therefore trapped wind, screaming and colic. C-sections and antibiotics are MAJOR causes. 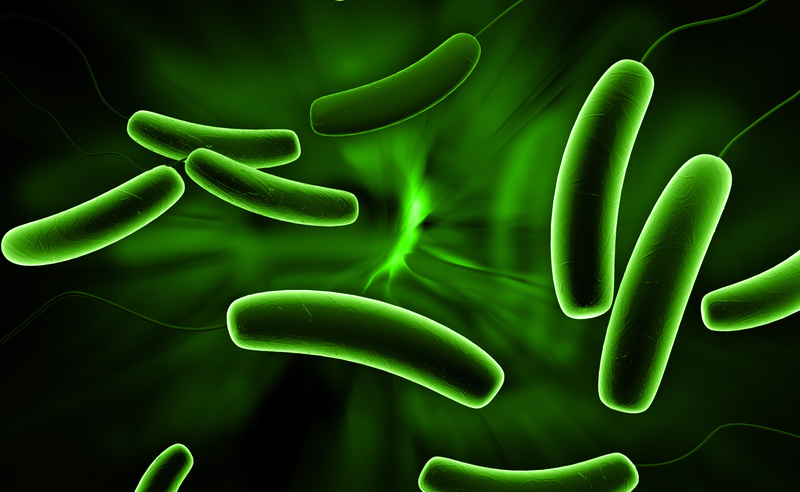 Research shows these can impact your baby's gut health for years! But again, no one tells you there is help for your baby right now and even ways to improve their health into the future. This is my full e-book and support package for upset babies and mum support. It includes all e-books and bonuses that help you and your baby now and into the future. Does your baby not settle well at night? Do you want more sleep? Did you have a traumatic delivery? Do you have a ``hungry baby``? Did you have an assisted birth (forceps or ventouse)? Did you or your baby have antibiotics, before, during or after the birth? Are you struggling with breastfeeding? Want to know which supplements help calm colic? Did you have a C-section or antibiotics? My son had terrible problems feeding from just a few weeks old and it started to affect his weight gain. After weeks of doctor and health visitor appointments and every trick in the book to deal with what we thought was colic or reflux, we came to see Christian. The difference in Elliot after one appointment was amazing. We were given probiotic drops and in the space of one week Elliot is thriving. 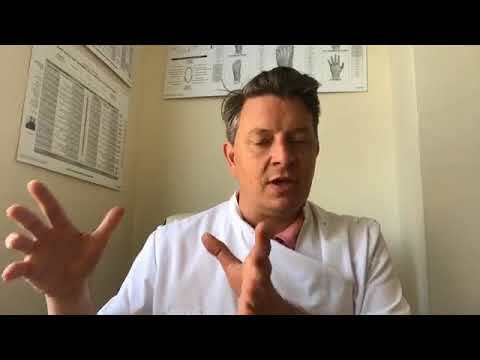 The osteopathy also helped loosen him up and relax him.We couldn’t be happier and I will definitely be recommending this to all my friends. Thanks you very much for your book – brilliant and a relief to read and understand what is happening to my baby girl. All new mums should be issued with this book by the NHS on the birth of their child! It would have saved me a lot of stress and worry over the past few months. 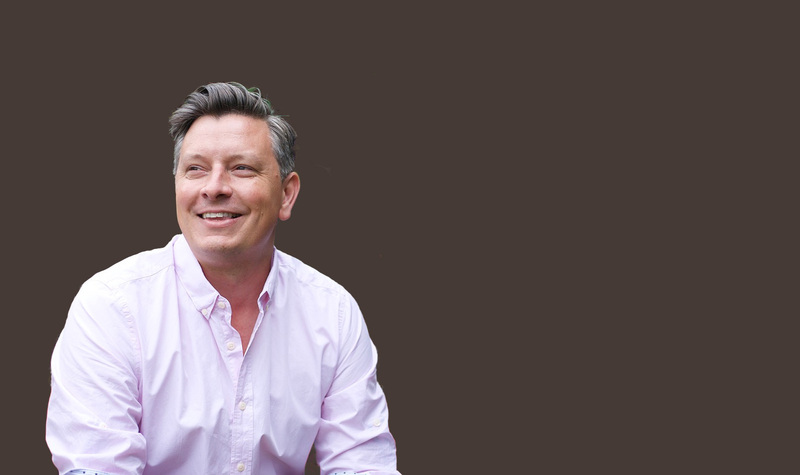 I cannot recommend Christian enough!! I would tell all frazzled parents to see him worth every penny. Amazing book!!! 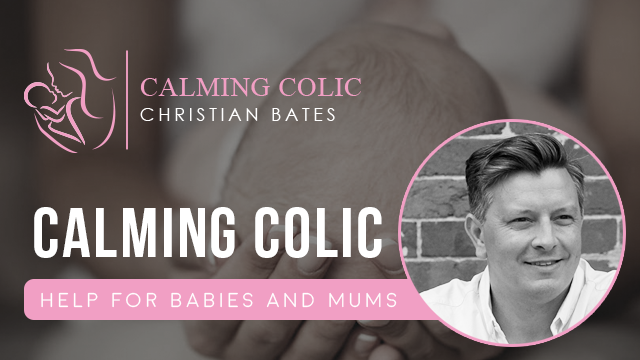 How long have we put up with people telling new mums ‘its just colic, it will go when baby is 12 weeks!’ Now at last calming colic explains not only the reason why colic can occur but also how to help it!! (or cure it) Wow!!! I read this after my baby girl was screaming for 3-4 hours every night. We followed Christian’s advice and we have a much happier baby. I'm not making this up, when reading this book i felt it was actually written for us! Before we started coming to see you I was almost at my wits end with 6 night wakings and only half hour naps. It was exhausting. Literally the day after our first treatment session Laurie did a 2 hour nap. Things then got better over the next couple of weeks and we currently only wake twice a night and most naps are over an hour which has transformed my life! She has been a tricky baby with reflux and always needed careful handling but I think thanks to you we have turned a real corner and she is a much happier baby. This is a pioneering book. 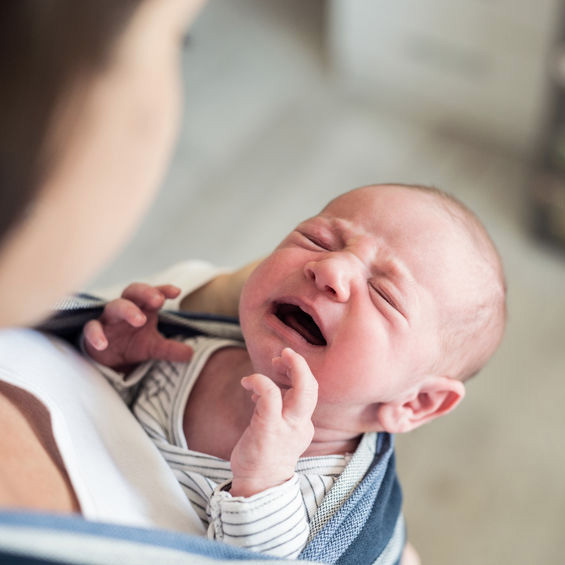 If your child is suffering with the symptom called Colic, Calming Colic will help you identify and resolve the underlying causes in your child. 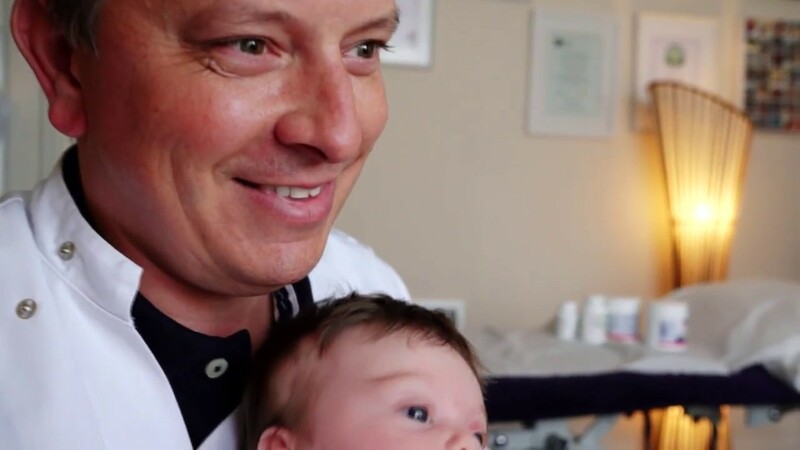 I went to the clinic with my 7 week old baby boy as he used to cry a lot. I wasn’t able to put him down on his back without him crying. He also suffered with wind. Christian was brilliant and after a few treatments my boy was totally different. He is much more content and I can now leave him on his back on his play gym kicking about. As he is more relaxed he is able to cope better with his wind too. Fantastic, would definitely recommend! !